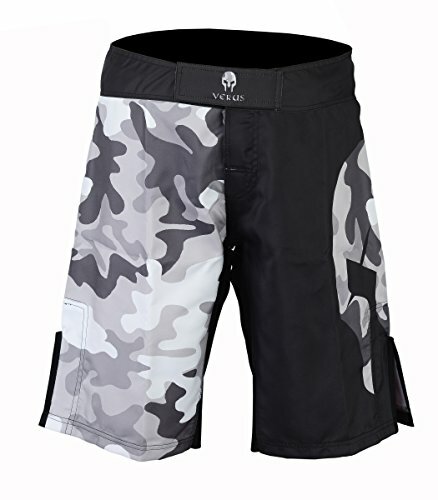 VERUS is proud to announce their MMA shorts. 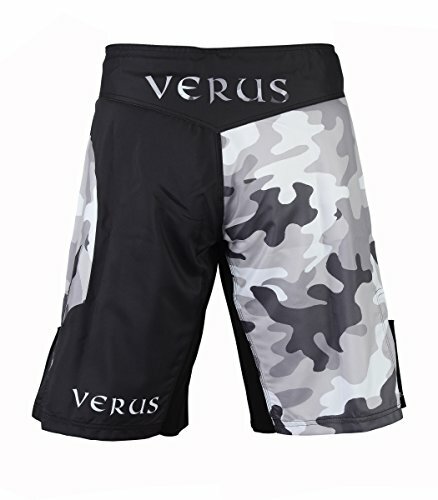 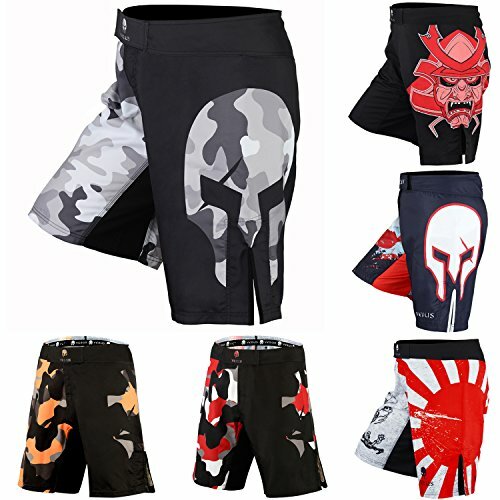 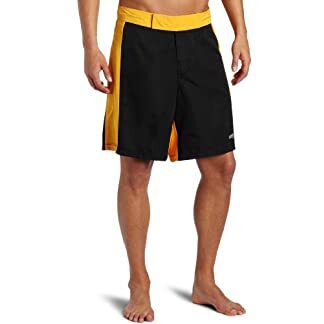 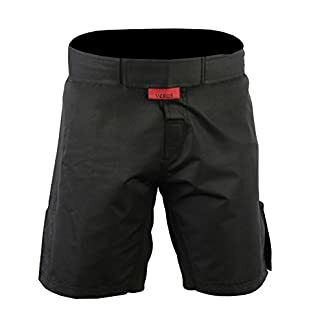 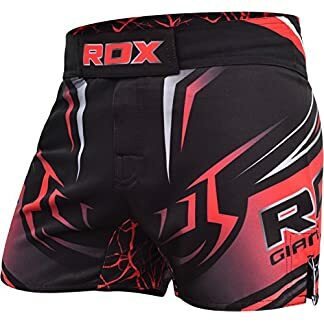 These shorts are fully sublimated with unique “VERUS” designs and logos to make you look perfect. 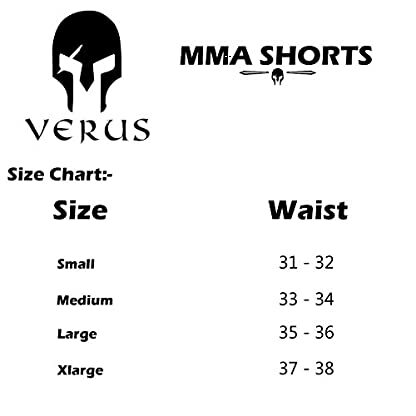 The VERUS SKULL LOGO makes you feel like a warrior. 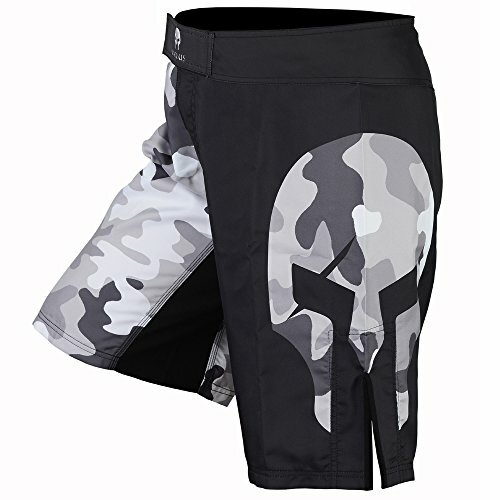 Moisture wicking and anti-micro fabric with odor free processing to make sure nothing stops you while grappling.